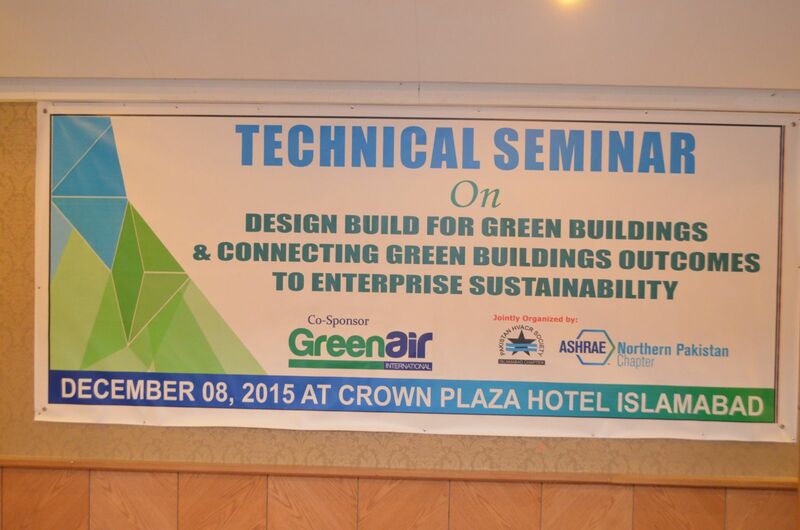 Green Appliance Private ltd was the main sponsor while some other regional HVACR prominent companies sponsored the event and displayed their banners. 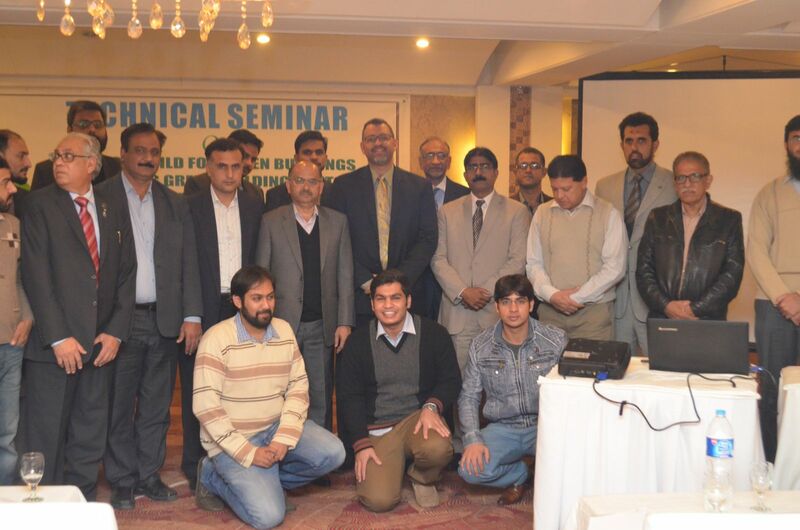 Seminar was attended by 50 persons. 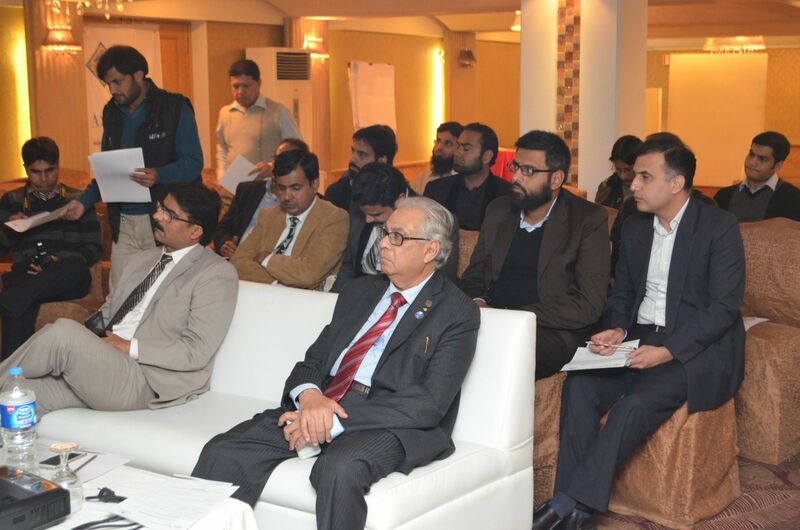 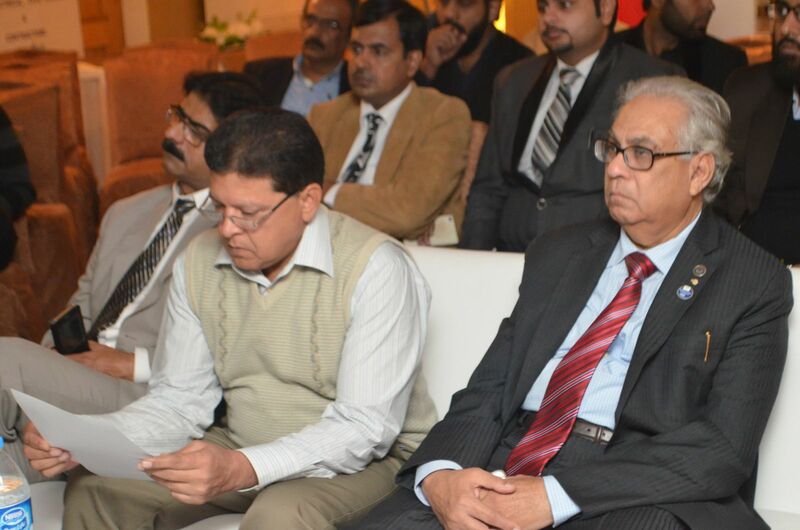 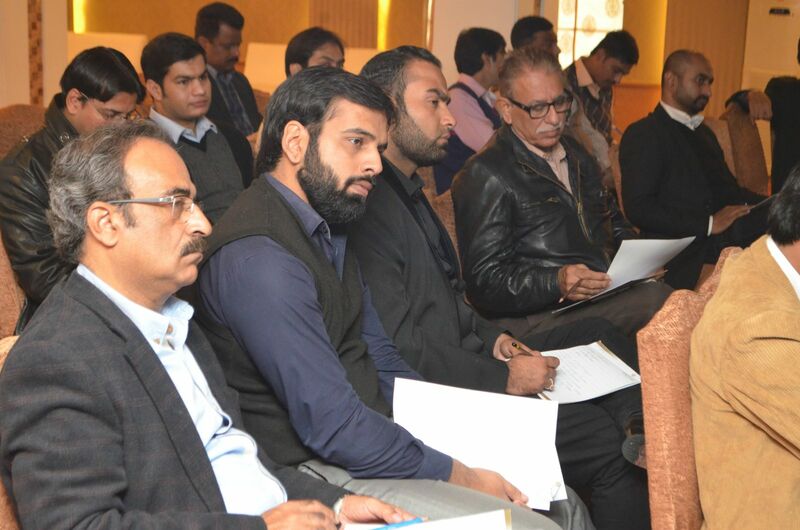 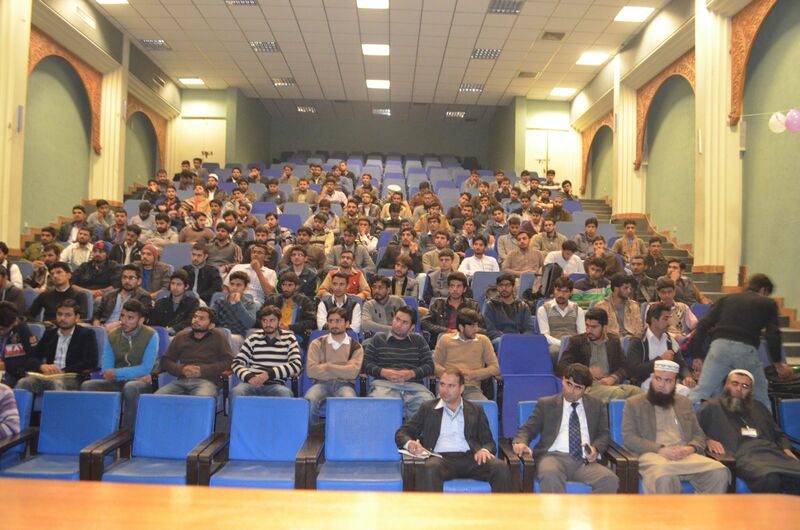 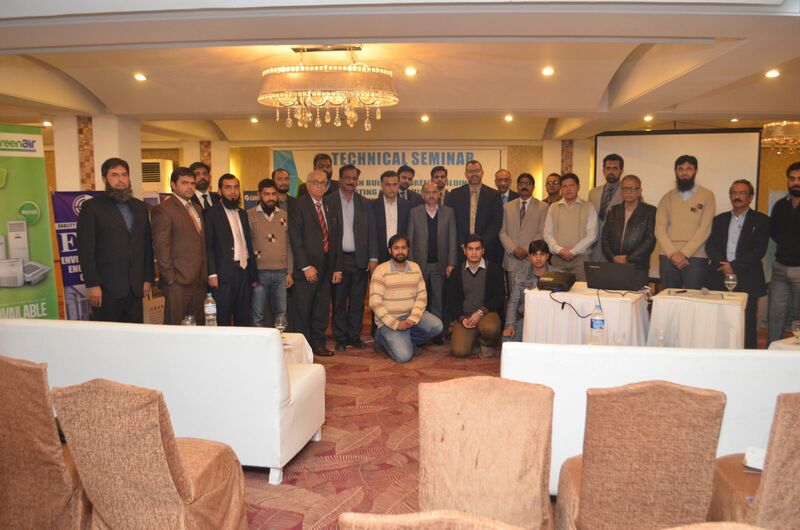 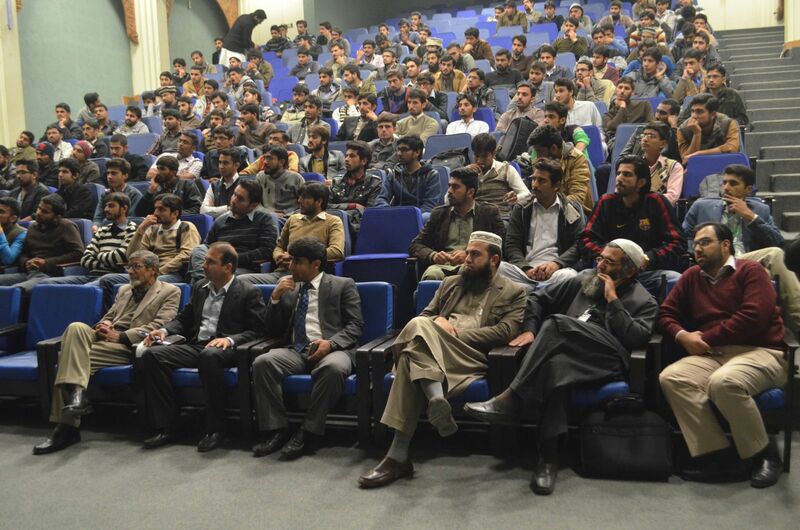 Mr. M. Riaz Baig was the host of the Seminar & Mr. Mubashir Ahmed (President of Pakistan HVACR Society) was the Chief Guest. 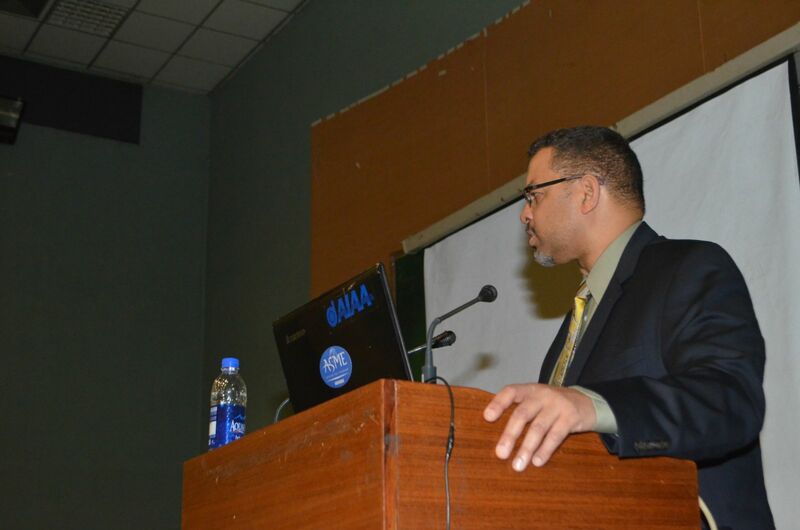 After the Seminar Mr. Ather N. Siddiqui, Mr. Riaz Baig and other BOG’s escorted Mr. Mitchel Swann to International Islamic University Islamabad, where Mr. Swann shared his experience with student about HVAC and Green Building. 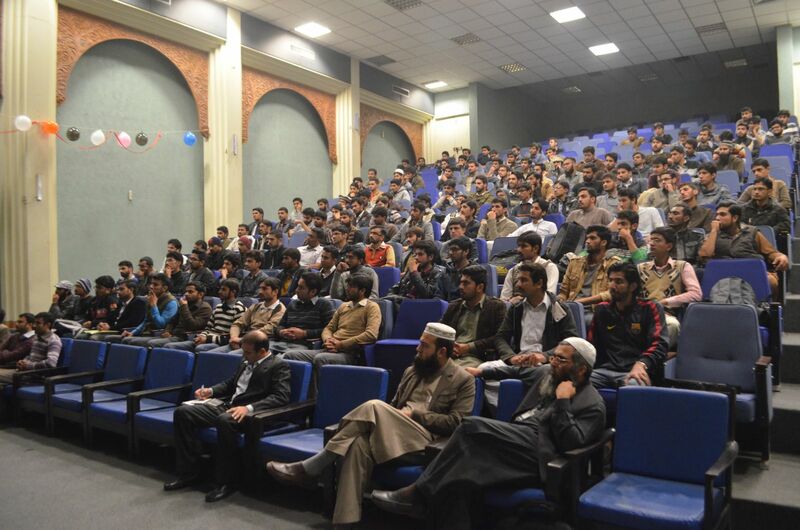 Over 60 students were engaged in his presentation. 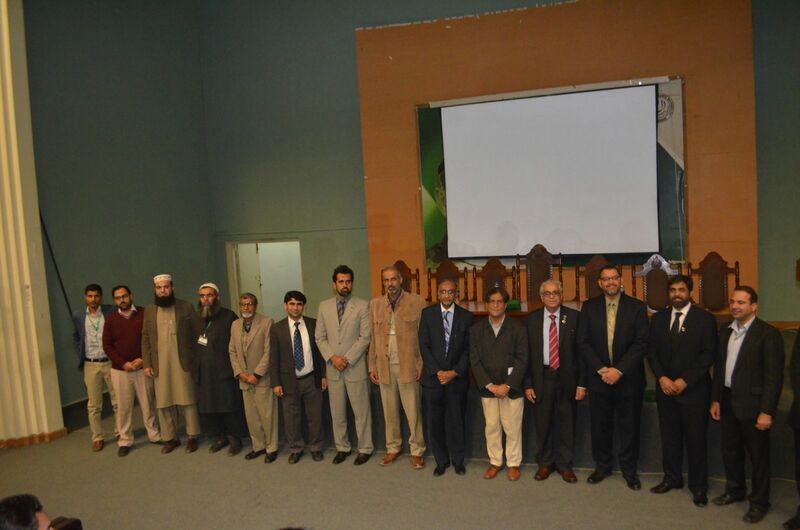 IIU appreciated the visit and requested the chapter to arrange similar visits in future too. 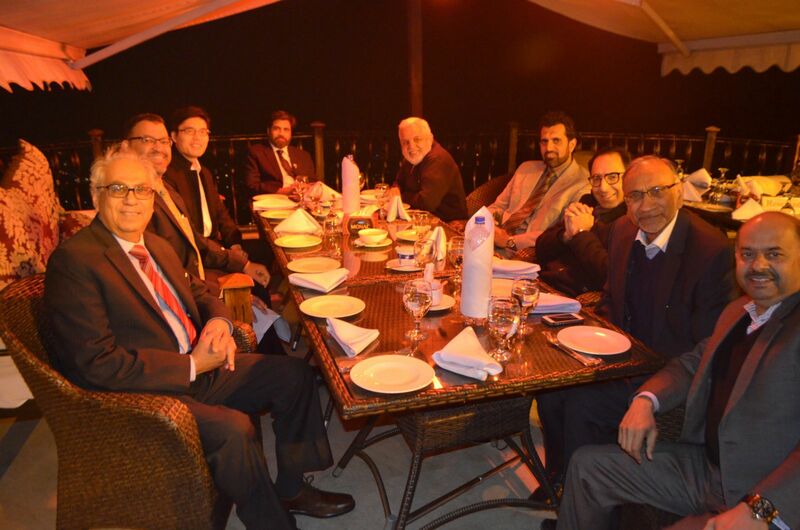 Lastly offer Dinner at Monal heart of Margallah Hills.